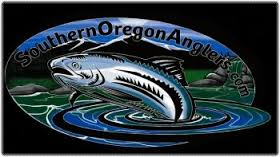 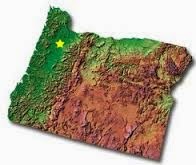 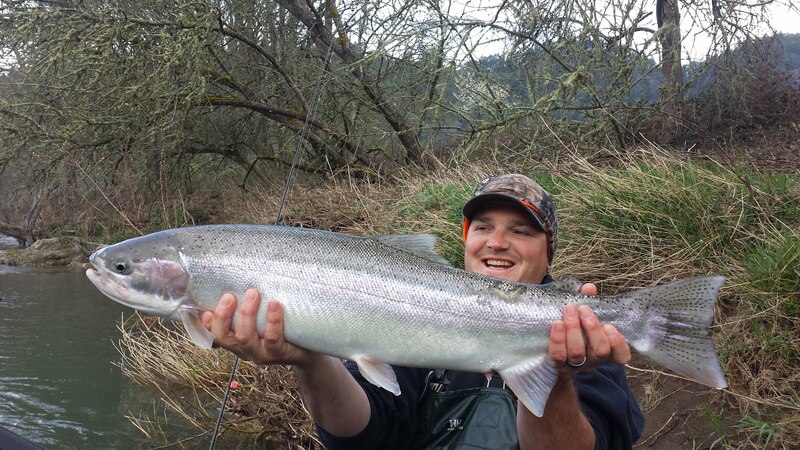 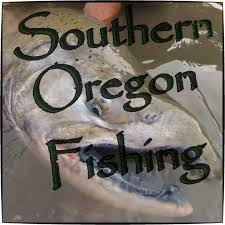 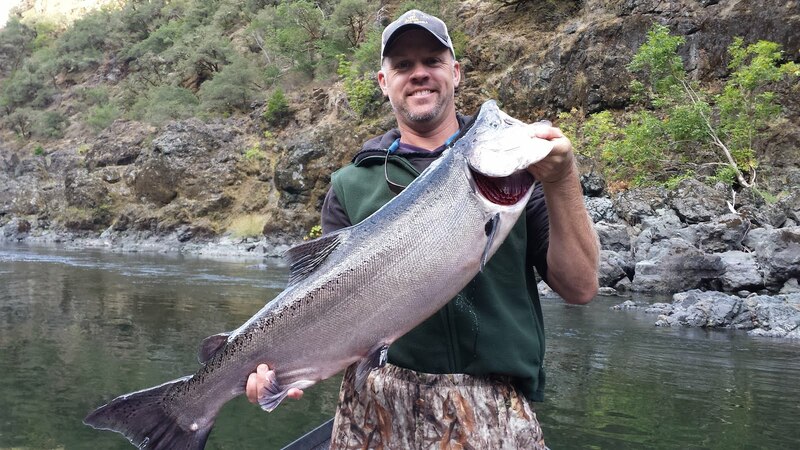 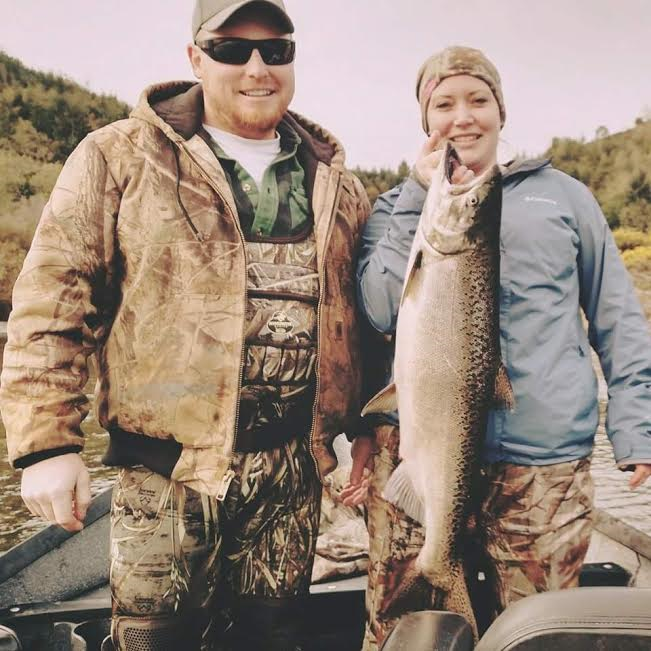 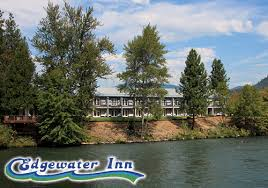 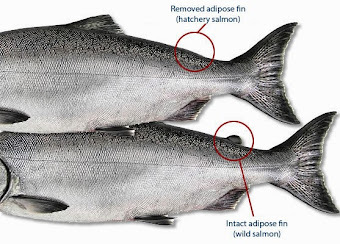 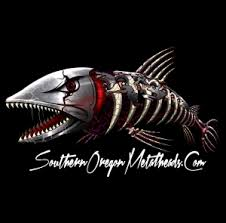 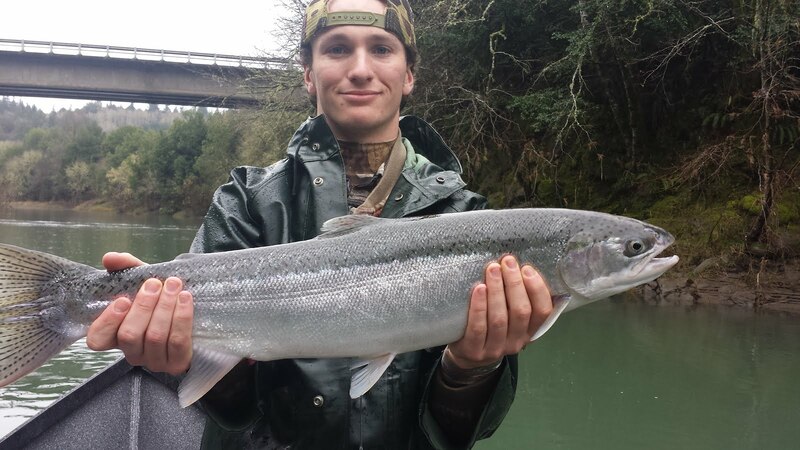 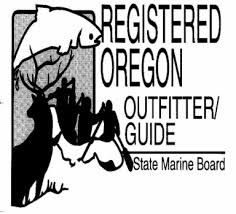 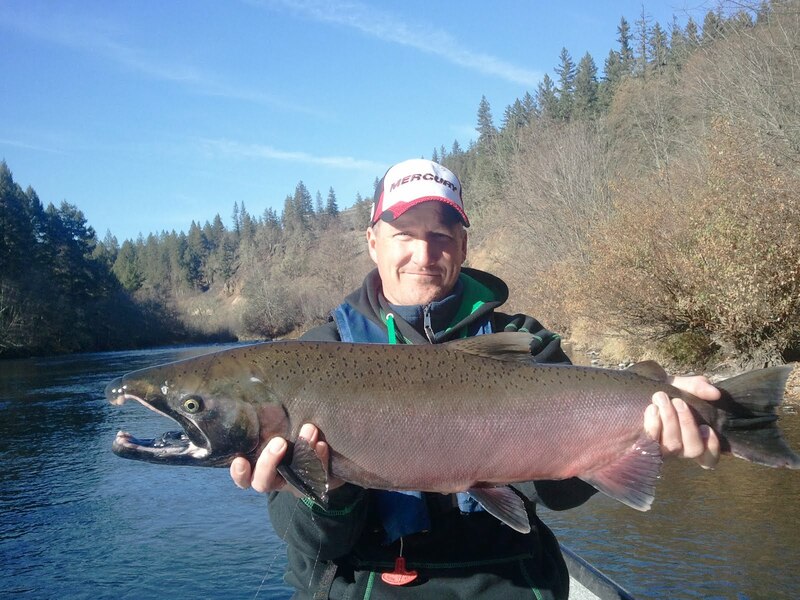 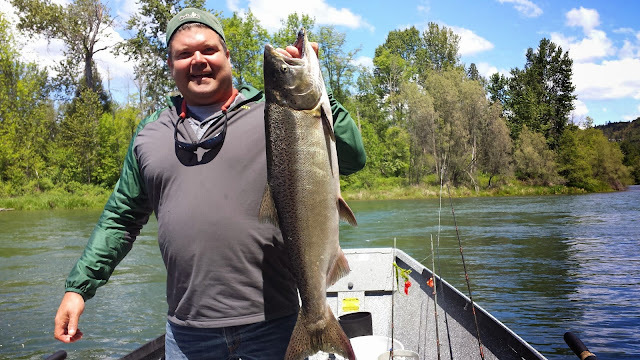 Guided Fishing on the Rogue and Umpqua Rivers' for Salmon and Steelhead in Southwest Oregon: Rogue River Salmon Fishing Report | May 8th, 2015 | Book Your Oregon Vacation Now! 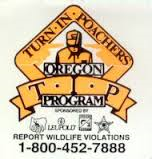 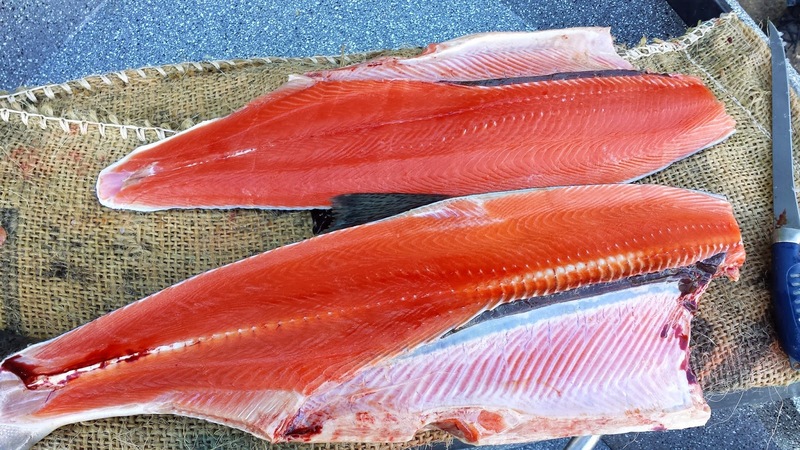 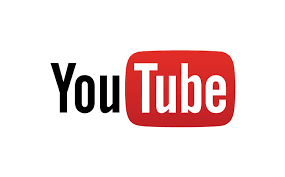 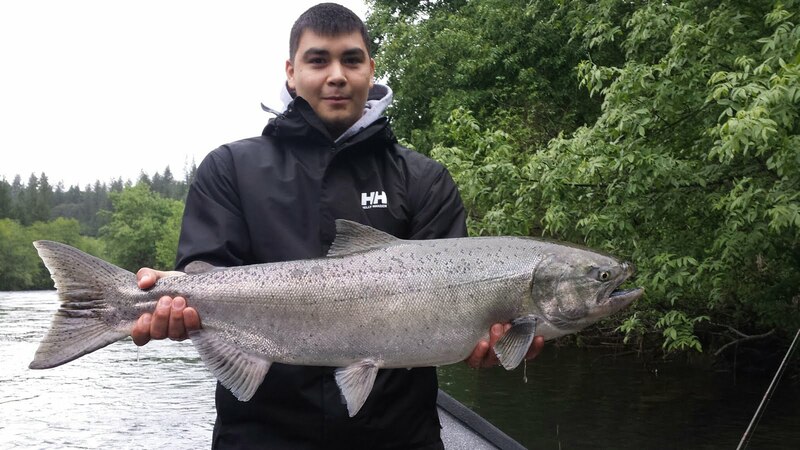 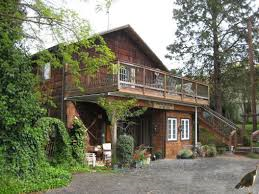 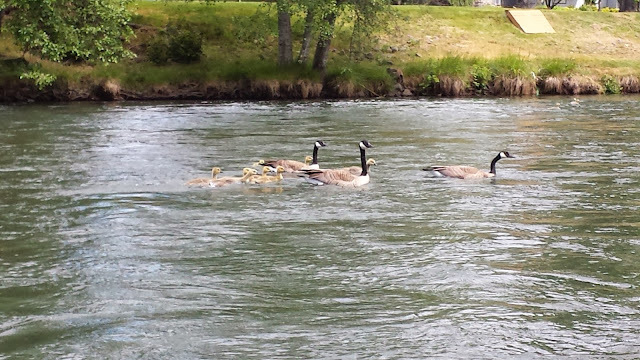 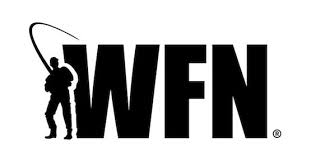 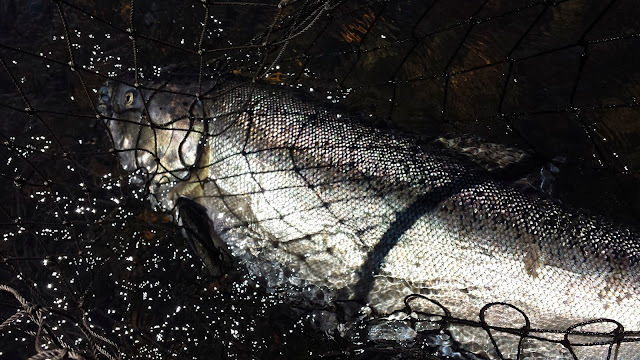 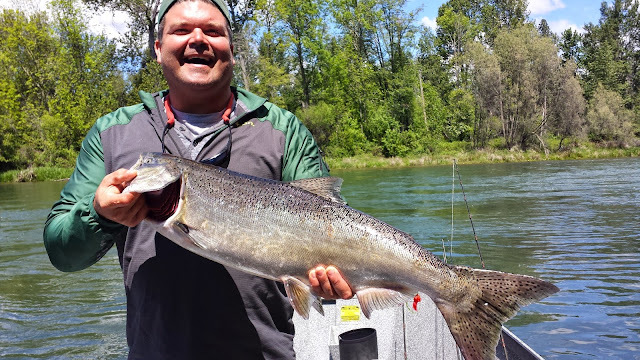 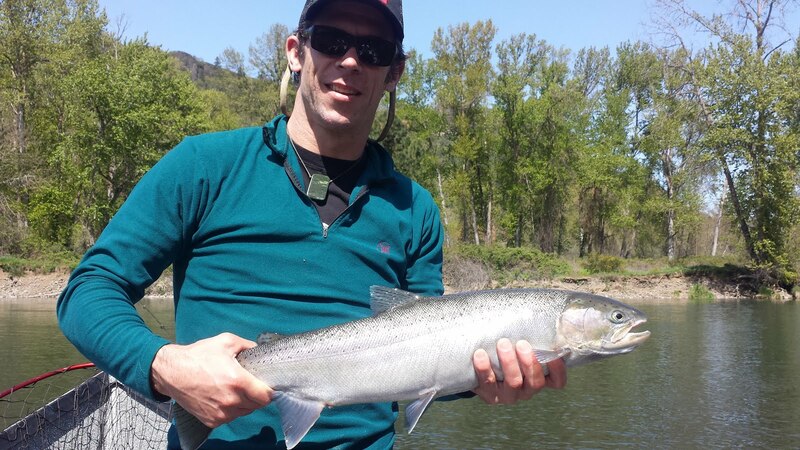 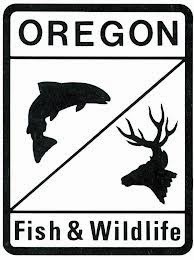 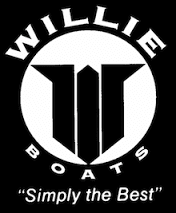 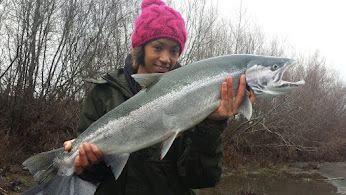 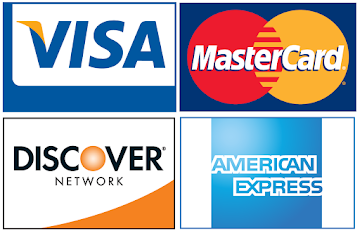 Rogue River Salmon Fishing Report | May 8th, 2015 | Book Your Oregon Vacation Now! 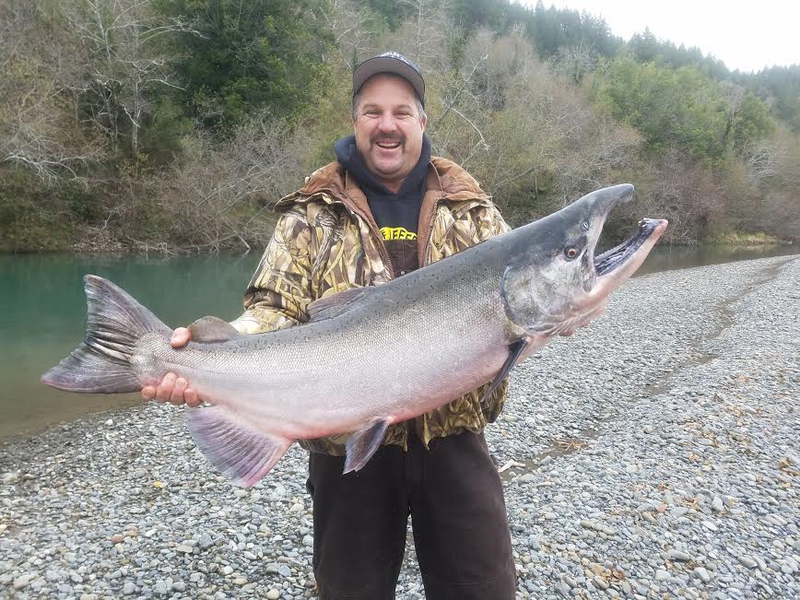 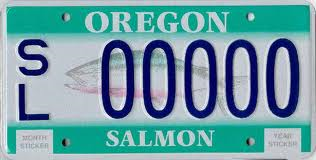 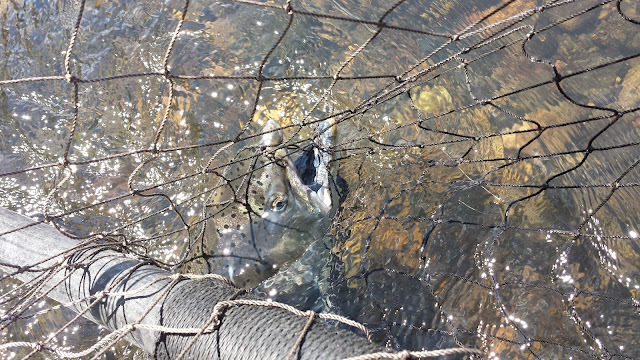 Spring Chinook Salmon continue to show up in the upper Rogue River. 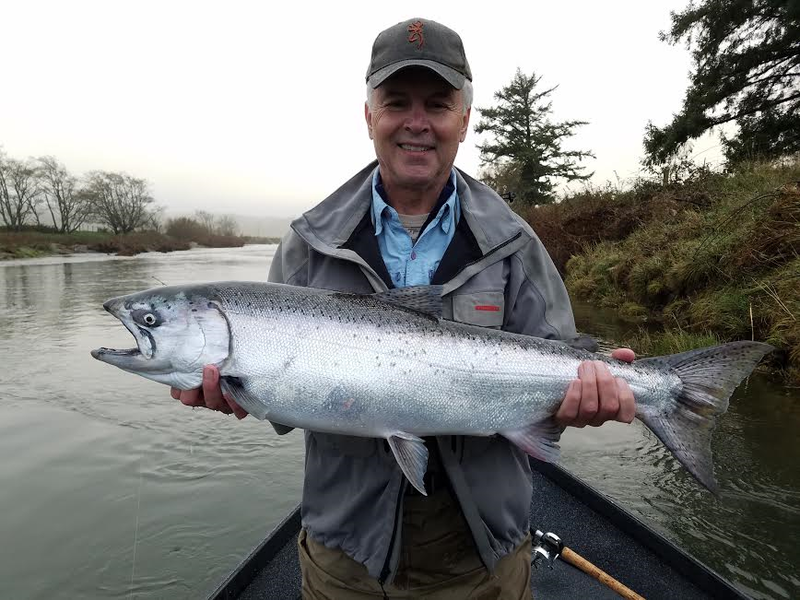 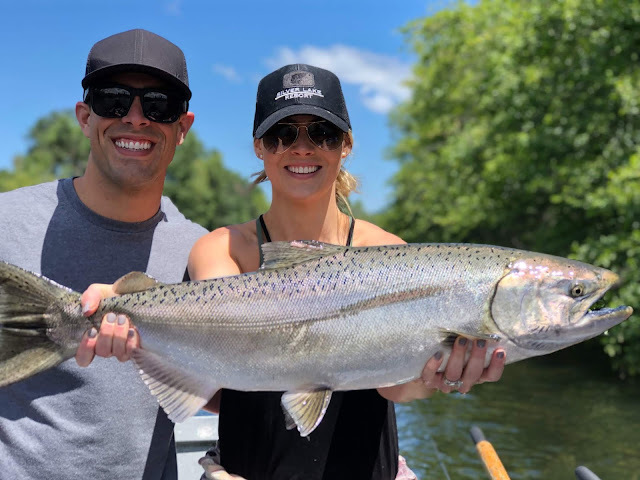 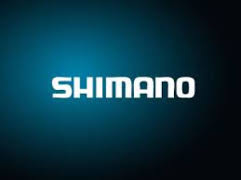 We're finding most of our fish during the morning bite from 5 a.m. to noon, with a few of our fish coming in the afternoon as well. 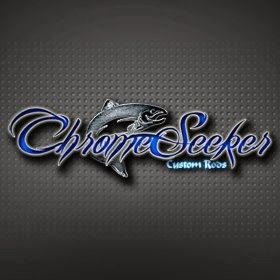 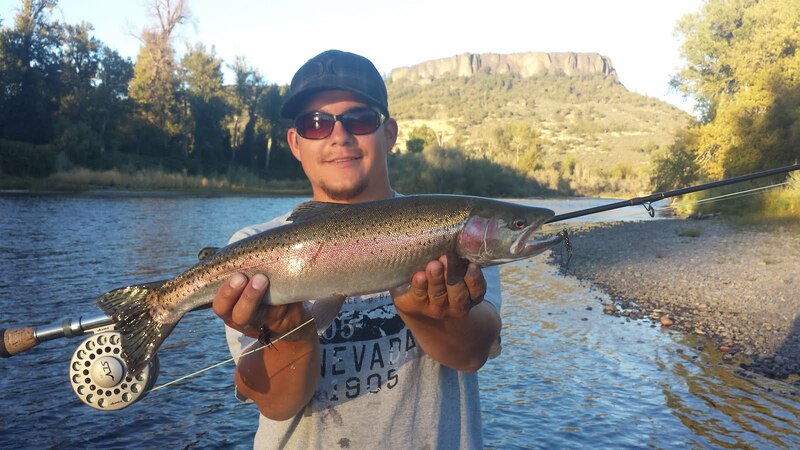 Mid to late May is a great time to come and catch some chrome bright "Springers" with us. 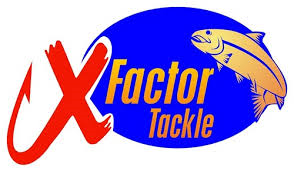 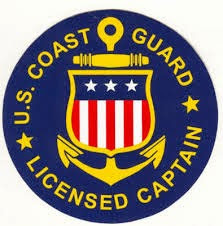 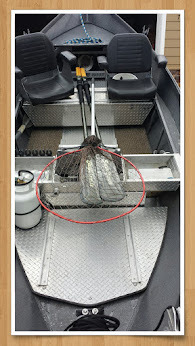 Fishing will continue to stay hot throughout the months of June and July. 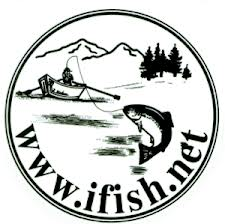 Don't miss out on this exciting time of year. 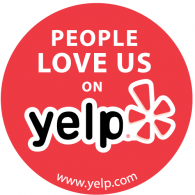 Call us today to reserve your seats!